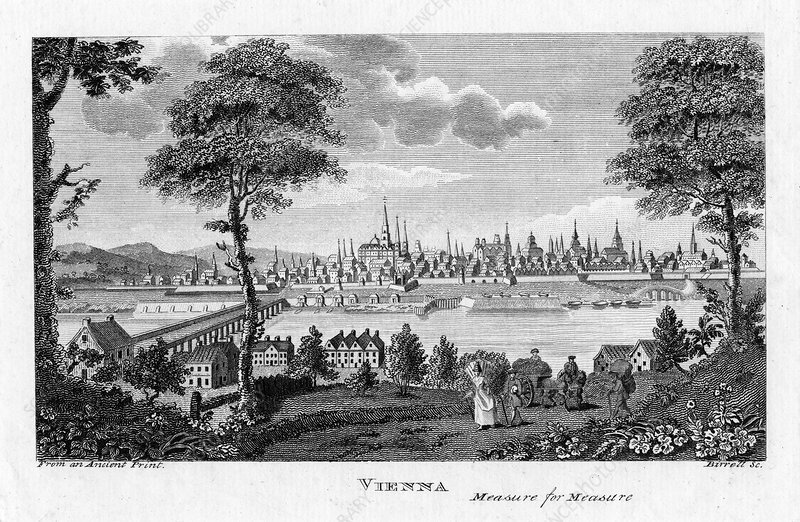 Vienna, Austria, c1790. View of the city from across the River Danube. Artist: A Birrell.